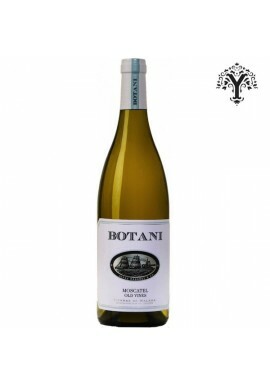 An excellent dry white wine that retains the fruity flavor of the grapes. A very versatile wine that pairs perfectly with all kinds of fish (especially sushi), spicy Thai or Indian food, risottos. A safe bet. 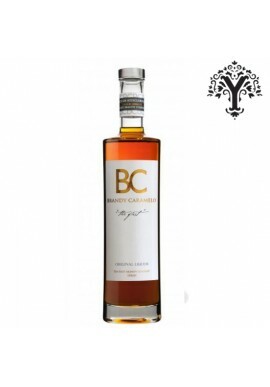 Varieties: Moscatel de Alejandria 100 %. Tasting note: Pale straw. 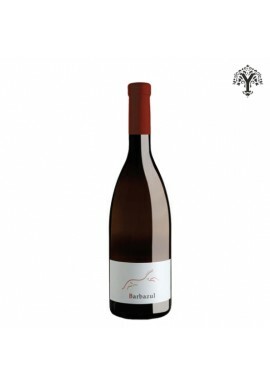 Fresh, fragrant and mature, where the variety appears typical and fine (apple, tangerine and pinch of withered flowers). 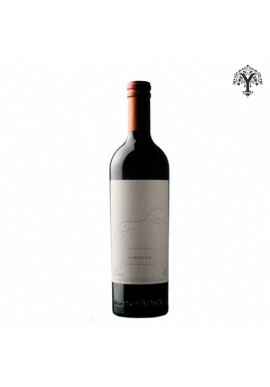 In the palate the wine is fruity, dry and friendly. 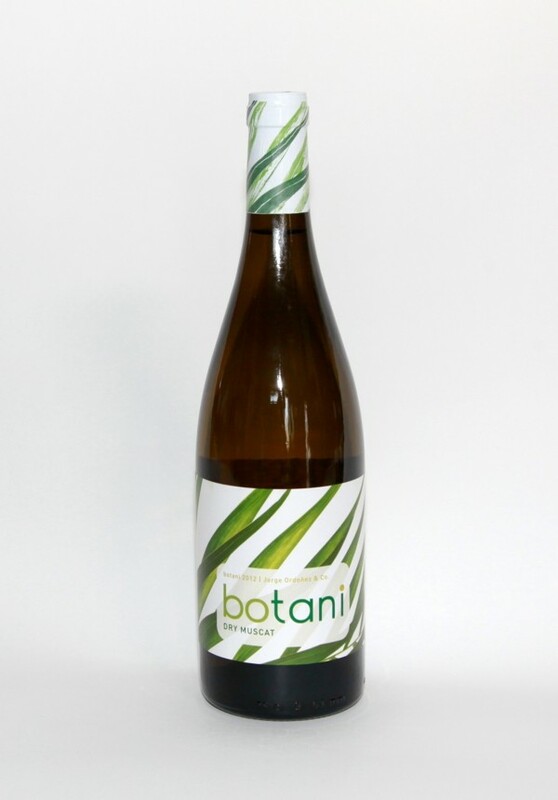 The surprising originality of Botani is the result of a rigorous selection process of the vineyards and the care taken in the vinification. 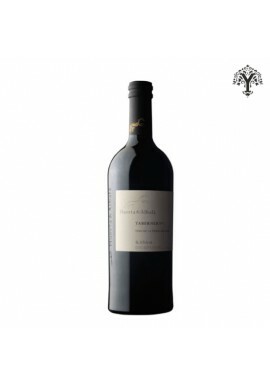 The grapes for this wine come from the vineyards of Almachar that grow on the slopes of north-facing mountains. After the manual harvest, at the end of July or early August, the raisin is selected before pressing. ACCOMPANIMENTS: Sushi, Crustaceans on the grill, salad vegetables, asparagus, risottos. Temperature of service: serve between 6 and 7º C.
Penin Guide 2014: 92 pts - "brilliant straw color. Fresh Aroma, fresh fruit, white flowers, varietal. Mouth tasty, fruity, good acidity, balanced, fatty. Other data of interest: Born with the 2004 harvest the first wines from this winery, situated at the end of Almachar, in the heart of the Axarquía. It is a picturesque area of rugged relief, where the strains make real balances in order to be able to take root on the steep slopes. Here the mechanization of crop was impossible for all point and because of that there is still everyday still the peasant with his mule though the roads and paths. Nobody had vinified in Almachar before the arrival of Jorge Ordoñez, given that the traditional destination for these grapes was the selling of the raisins. 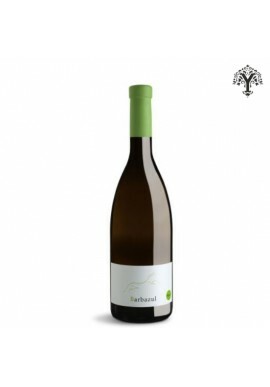 Perhaps the most innovation of the oenological proposal is to have entrusted with the preparation of the Austrian wines the winemaker Alois Kracher, undisputed number one for sweet wines in his country. Confronting the mentality of a producer from the central Europe with the Mediterranean constancy of a muscat from Alexandria has been a really interesting experience. Participating in this new society, next to Kracher, who has been relieved by his son Gerhard in 2008, there is a group of partners from Málaga with the importer Jorge Ordonez to the head, the leader of this original project, and his sister Victoria.